Our fresh, organic ingredients are sure to make Momma proud. Treat yourself to the classics. 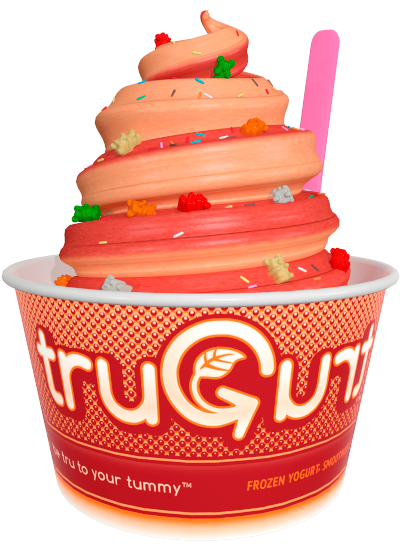 Enjoy a tasty collection of your favorite flavors and toppings. For all those young at <3. 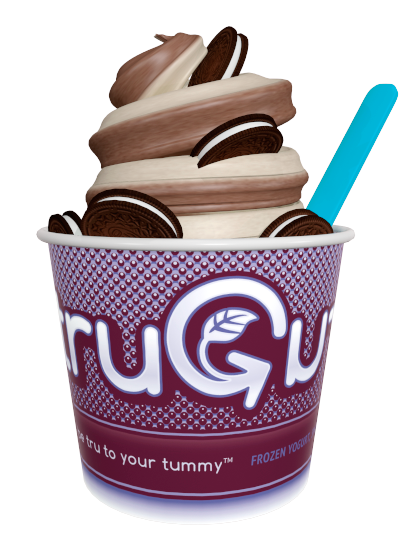 Mix-&-match and swirl-it-up for a unique experience. It is better to give than to receive, especially when you can have both. The truth, the whole truth, and something for a sweet tooth. Click the icons below to learn more about our NoGuilt Treats. Look for these icons on our different product flavors to find the treat that's right for you. 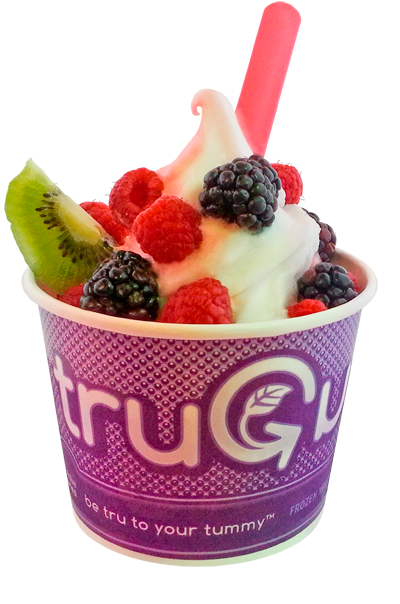 Proudly serving you the first USDA Certified Organic Frozen Yogurt. You'll love to taste the difference. Live & Active Cultures aid in digestion, increase immunity and reduce cholesterol. Inulin Prebiotic Fiber not only supports good colon health, it's also a great alternative sweetener. Only 22 Calories per ounce. Click a flavor name below to show or hide dietary information. 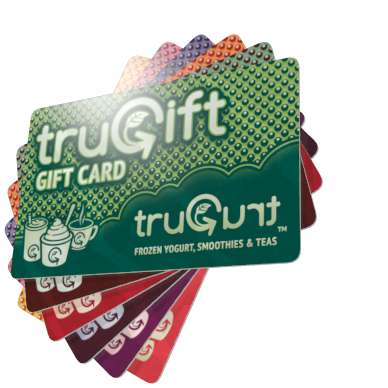 Stop in for a visit to get a free taste! We only use sugar derived from non-GMO sugar cane (our organic flavors use evaporated sugar cane juice). or keep them for yourself. 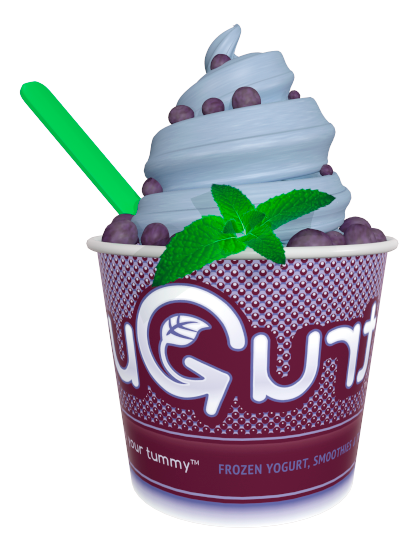 © 2012 Trugurt. All rights reserved.